Lance Armstrong: Resigning to Spend More Time With His Family? Armstrong protests that he has never been found guilty of doping, which is true. He has also insisted that he would never dope because to do so would jeopardize his career. True. And yet not enough. 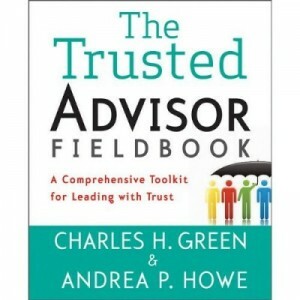 http://trustedadvisor.com/public/trusted_advisor1.png 0 0 Charles H. Green http://trustedadvisor.com/public/trusted_advisor1.png Charles H. Green2012-08-24 09:20:572012-08-24 09:20:57Lance Armstrong: Resigning to Spend More Time With His Family? Story Time: Want a Relationship Breakthrough? Role-Play Your Client. 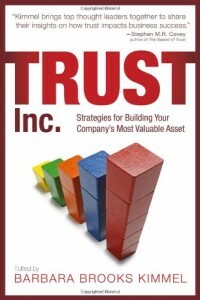 Trust is Down? Wait – What Does That Even Mean?